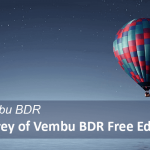 Today we will discuss about How to Deploy View Replica Server 7.5.0, as we discussed earlier it’s a true replica copy of primary connection server. 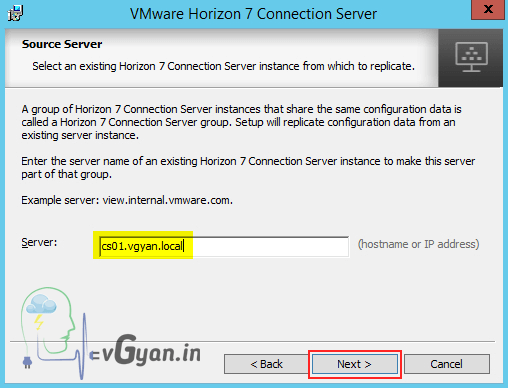 Replica server provide High Availability for Horizon View Connection Server. 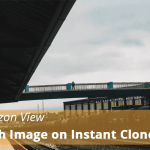 After a replica installation, the existing and newly installed instances of View Connection Server are identical. 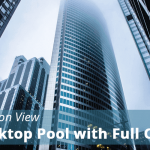 When you install a replicated instance, View Manager copies the View LDAP (Lightweight Directory Access Protocol) configuration data from the existing View Connection Server instance. In Horizon View Replica Server, Replication functionality is provided by View LDAP, which uses the same replication technology as Active Directory. 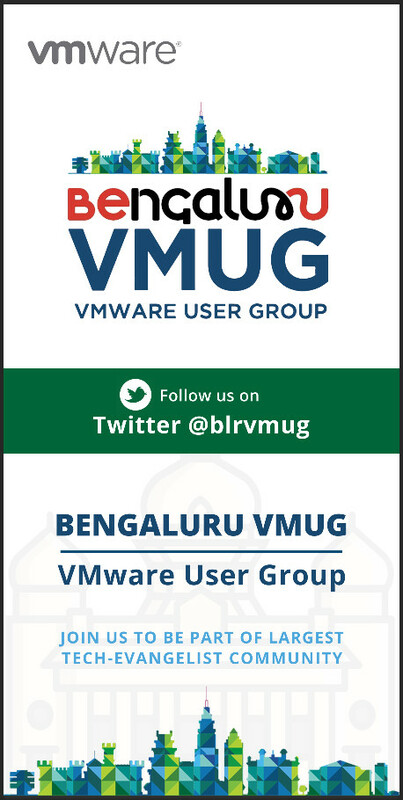 We will discuss basic requirements for deploying Horizon View Replica Server. 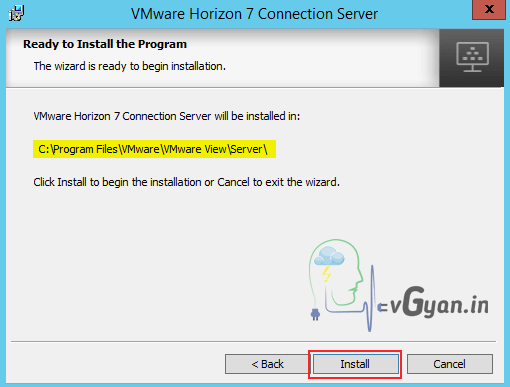 You must install Horizon Replica Server on a supported Windows Server operating system. 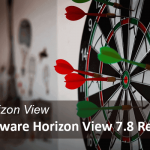 Below operating systems support Horizon View Replica server. 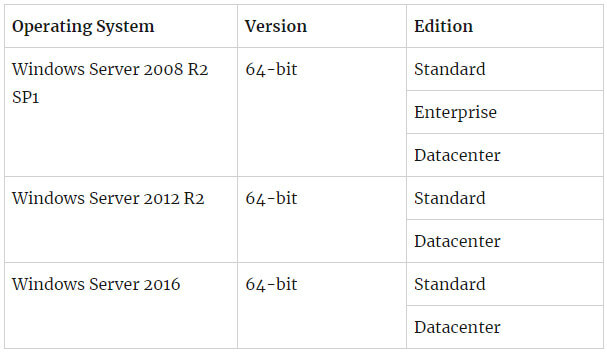 Note:- Windows Server 2008 R2 with no service pack is no longer supported. Certain ports must be opened on the firewall for Connection/Replica Server instances and security servers. When you install Connection/Replica Server, the installation program can optionally configure the required Windows Firewall rules for you. These rules open the ports that are used by default. 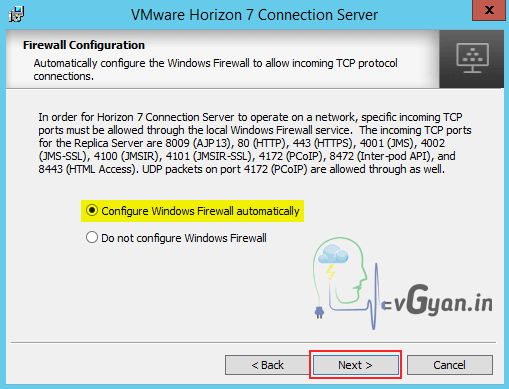 If you change the default ports after installation, you must manually configure Windows Firewall to allow Horizon Client devices to connect to Horizon 7 through the updated ports. 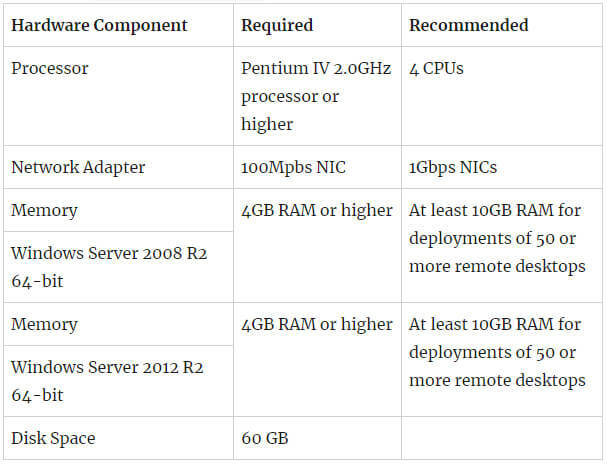 In my environment I deployed standalone view Replica server on top of windows 2012 R2 with 4 CPU and 10 GB RAM. Before proceeding View Replica Server installation make sure server under domain and you have assigned static IP. 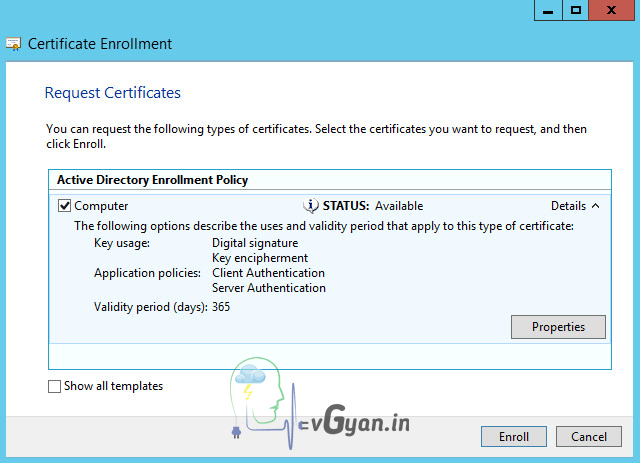 Before proceeding with Replica server installation, open Certificate MMC console and enroll new certificate from CA server. 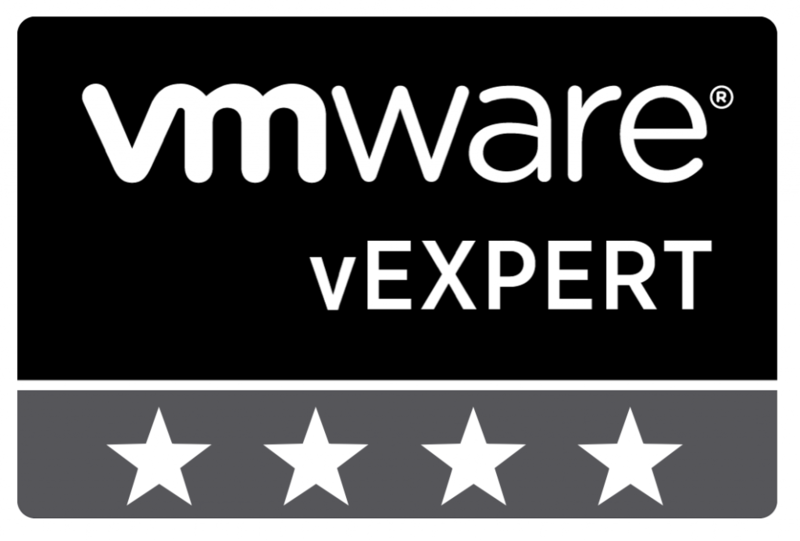 Make sure you are changing certificate friendly name to “vdm” from certificate properties tab. 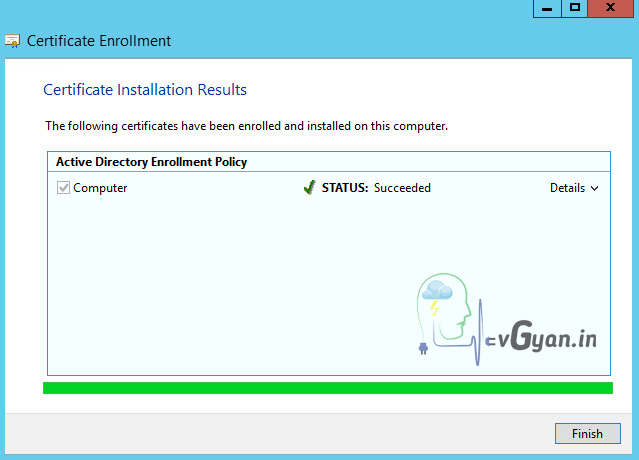 Verify certificate installation results, make sure it’s “Succeeded”. Click Finish. 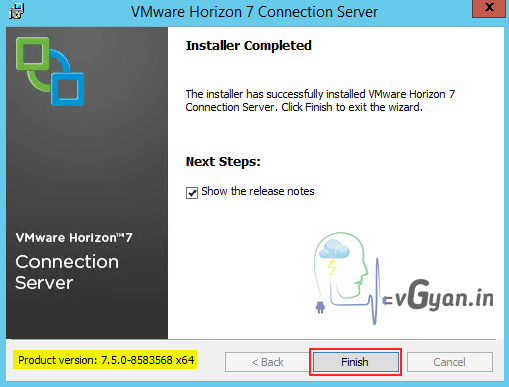 I downloaded VMware-viewconnectionserver-x86_64-7.5.0-8583568 software from VMware software downloads. 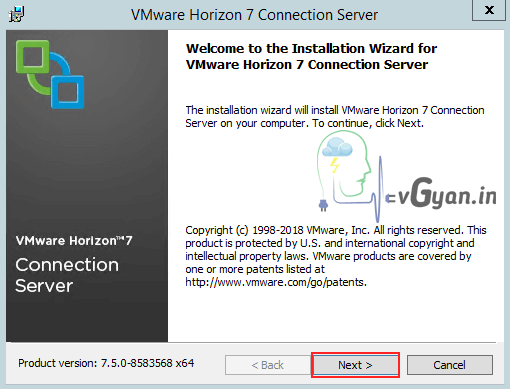 Open VMware-viewconnectionserver-x86_64-7.5.0-8583568 and run as administrator. Accept EULA and click “Next”. Verify installation folder and click “Next”. 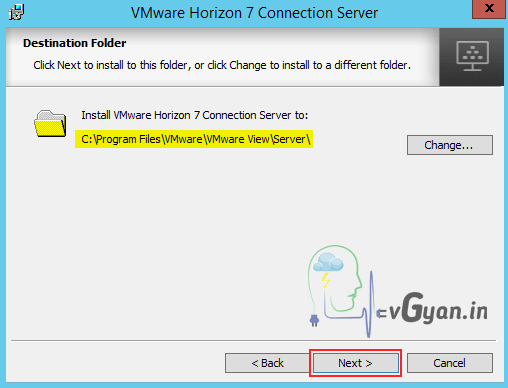 From the installation option, Select Horizon 7 Replica Server Option and select Install HTML access. 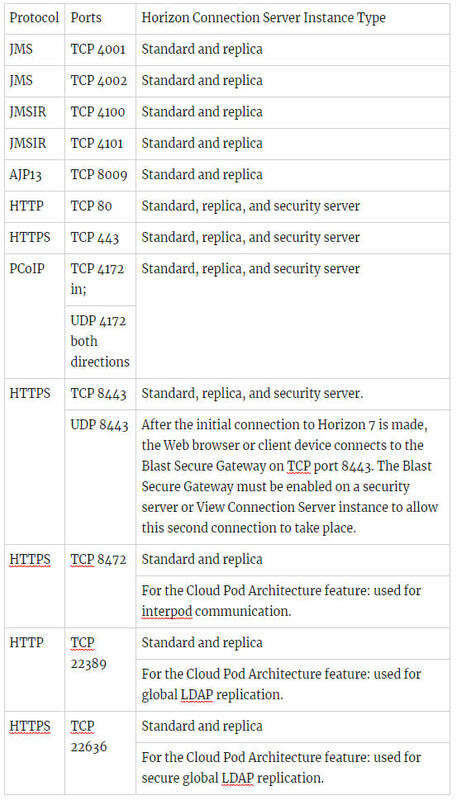 While selecting IP protocol, make sure all the components of Horizon environment should be in same IP protocol. 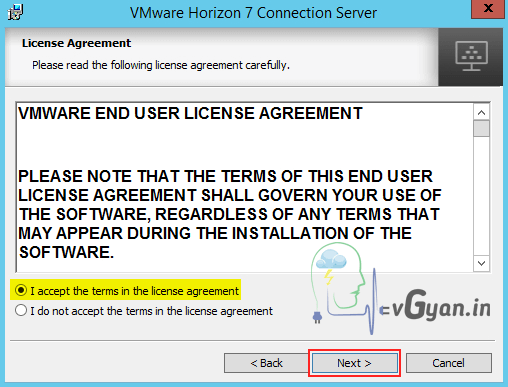 You can’t use IPv4 and IPv6 combination in Horizon environment. I am going with IPv4 because mu connection server is configured with IPv4. 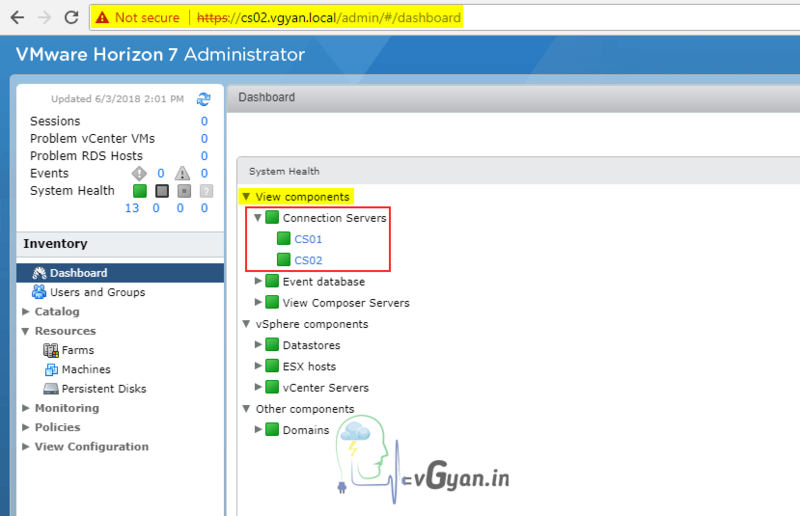 Provide your primary connection server Host name or IP address in source server field, in my case my primary connection server is “cs01.vgyan.local”. Windows firewall is requirement for horizon view, spicily for Security server to connection server communication. So do not disable windows firewall. While installing connection server it will configure windows firewall automatically. Select “Configure windows firewall automatically” and click “Next”. Once the installation completed, click “Finish”. 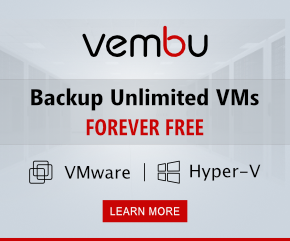 Verify all there required services are installed and running as expected. 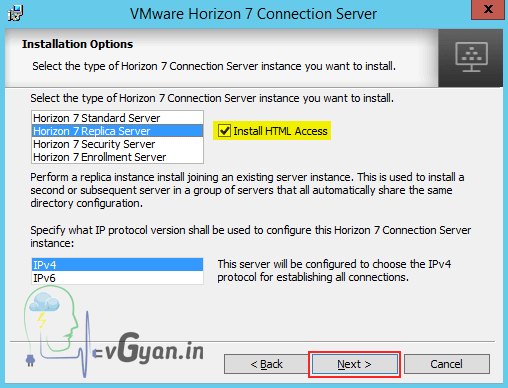 For accessing Horizon View Connection Server/Replica Server admin panel, open any supported browser, open https://Replica server FQDN or IP/admin. Provide admin user name and password and click “log In”. Supported Web browsers are IE10, IE11, Firefox & Chrome Latest Version , Microsoft Edge (Windows 10), Safari 6 and later releases..
After opening Replica server admin panel, you can verify second connection server listed in the dashboard. 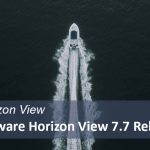 So we successfully deployed Horizon View Replica Server 7.5.0.